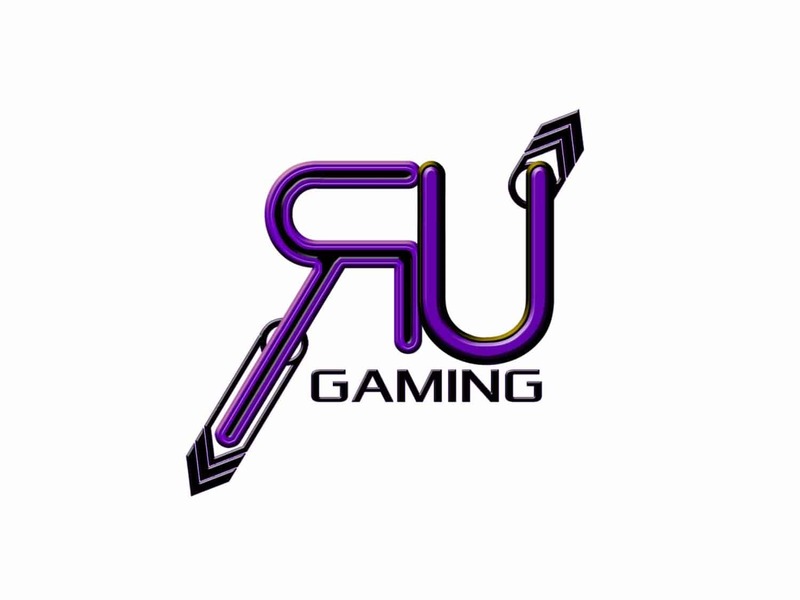 Rize Up Gaming is a community, founded in September 2012 with the intentions of curbing bullying, sexism, gender discrimination, and hate speech on all gaming platforms. Their goal is to promote ‘fun gaming’ without negativity. Rize Up Gaming fundraise for many different charities around the globe. The gaming company decided to support the World Youth Organization as one of their 2017 allocated charity’s. The organisation will be donating throughout the year, giving a total of $2,000. More information can be found here twitch.tv/rizeupgaming.